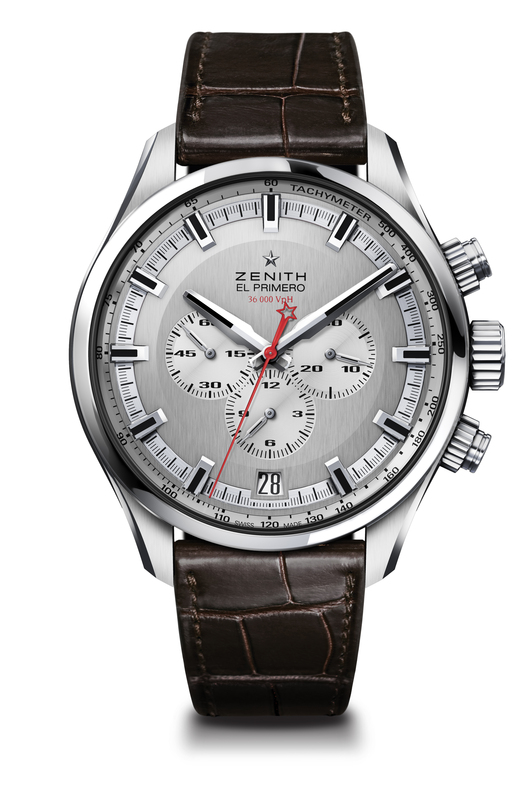 Zenith, the Swiss watch manufacturer has announced that it will release the El Primero Sport, a new addition in to its iconic collection. The 45 mm diameter case is presented in steel and houses the infamous El Primero 400 B automatic mechanism that has an integrated column-wheel construction and beats at a frequency of 36,600 vibrations per hour with 31 jewels. It includes central hours, minutes and small seconds functions, whilst a date window is depicted at the 6 o’clock position. 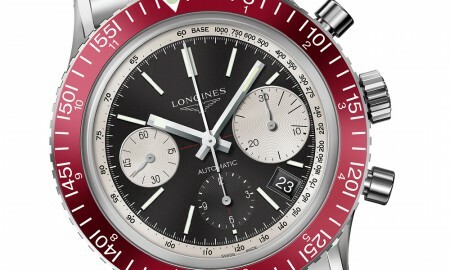 The movement is accurate to the nearest 1/10th of a second and has a 12-hour counter at 6 o’clock, a 30-minute counter at 3 o’clock and a central chronograph seconds hand. 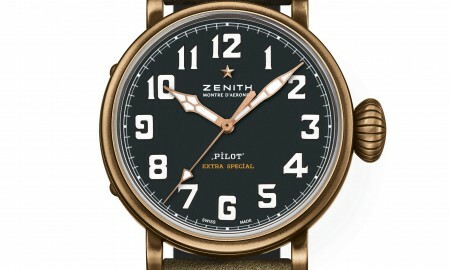 In addition, a tachometric scale surrounds the dial of the piece. The dial of the timepiece is available in either lamé silver-toned or slate grey, of which is contained within domed sapphire crystal glass with anti-reflective treatment. 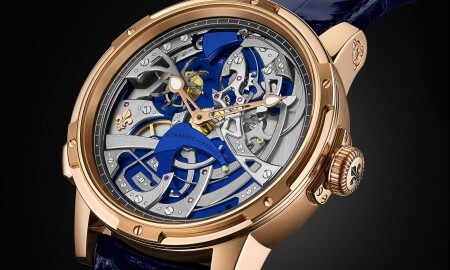 The caseback of the watch is seethrough, allowing the wearer to admire the very inner workings of the mechanism and its 326 components in its entirety. It is supplied on a metal bracelet, rubber strap or brown alligator leather strap with protective rubber lining. 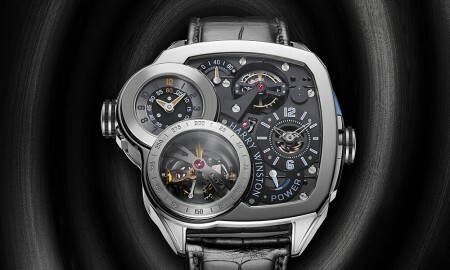 The overall piece is complemented by hour markers and hands that are presented with a rhodium finish and are faceted and coated with Super-LumiNova, allowing them to be easily read. 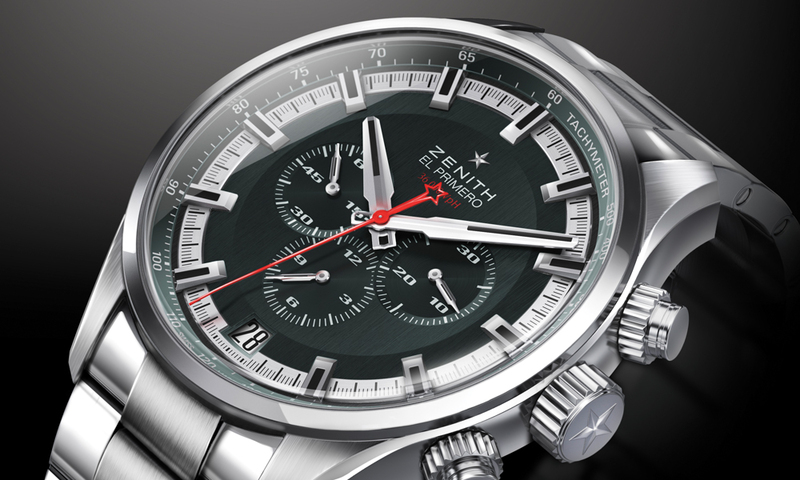 The El Primero Sport boasts a minimum power reserve of approximately 50 hours and is water resistant up to a pressure of 20 bar (200 meters or 660 feet).